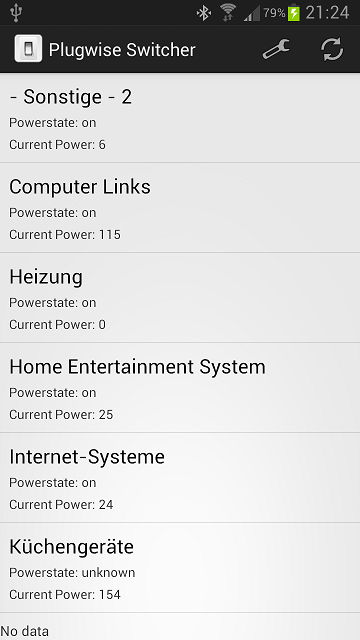 The Android app “Switcher for Plugwise Source” enables you to switch Plugwise appliances (circles) and see their energy consumption without the need of additional hardware like the Plugwise Smile P1 or Plugwise Stretch. 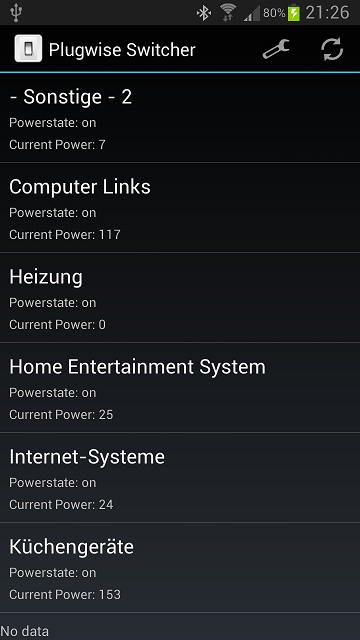 Just enable the integrated webserver service in the Plugwise Source Software and configure it in the app settings. 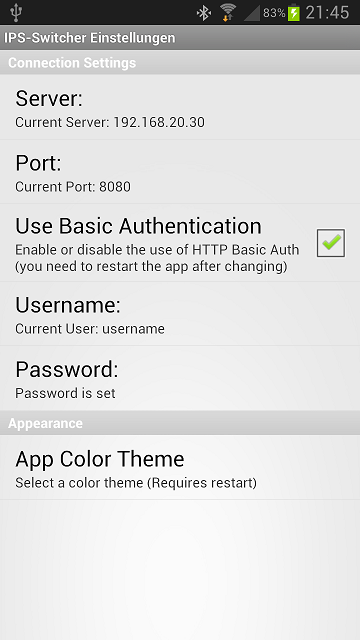 You also have the option to use the authentication. That’s it. Simple, huh?